Mexico City, Nov 7: US President Donald Trump's proposed border wall between the US and Mexico would be an environmental "disaster", a United Nations official said. "The wall is going to be a disaster for different reasons ... and one of the ways is that it is going to be a disaster at the environmental level," Xinhua news agency quoted John Knox, the UN's special rapporteur on human rights and the environment, as saying on Monday at a forum on biodiversity. "Biodiversity and the ecosystems don't care about political borders, they don't stop where the wall begins," he added. Knox said that a solid physical barrier could interfere with the movement and survival of regional species. 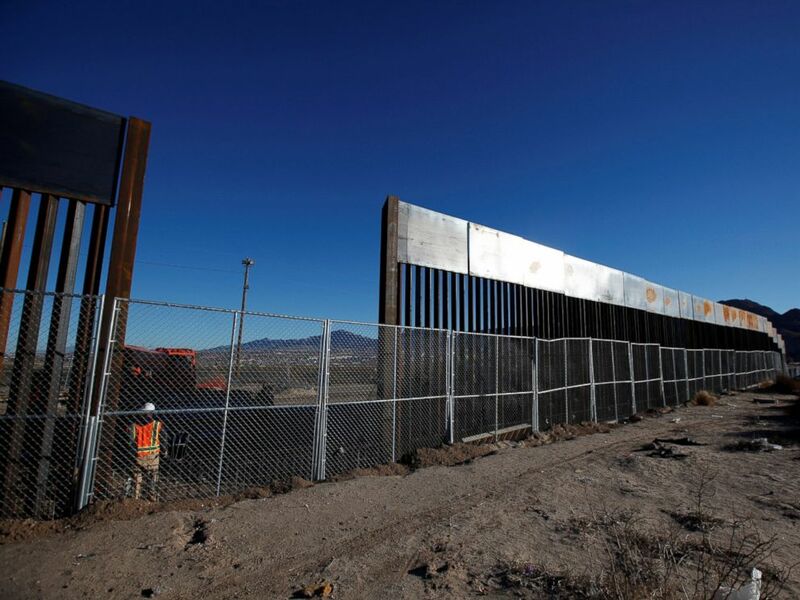 In October, it was reported that eight prototypes of the wall have been erected along the border between the US city of San Diego and Tijuana, Mexico.